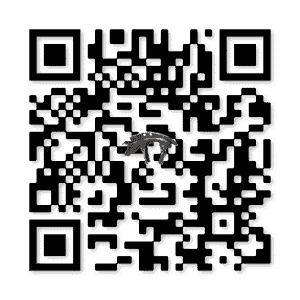 The association has developed a QR code for Quick Response, to enable visitors walking in the village to access the Friends’ website directly, to find explanations on the history of the village and make their visit easier. Several codes are affixed in the village. Good discovery of our village. 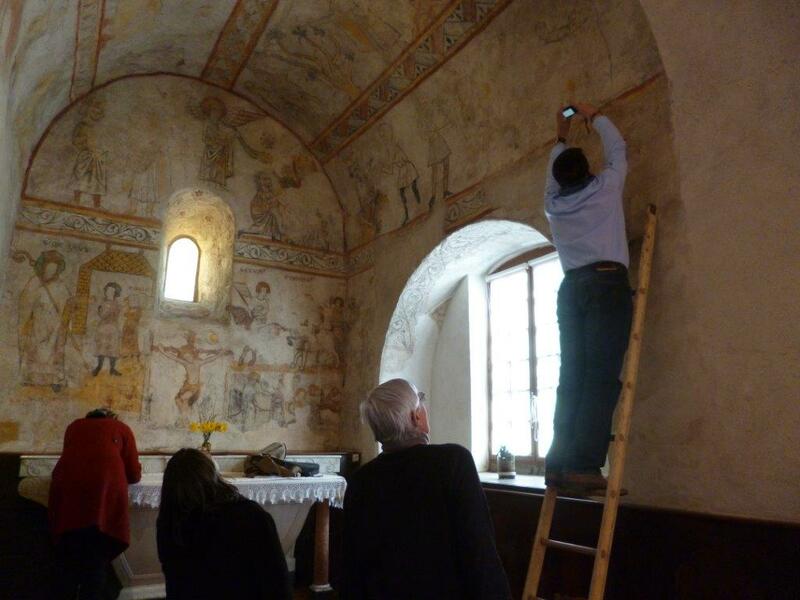 A meeting with Mrs. Catherine Guillot, Chief Curator of Heritage and Mr. Stéphane Prajalas, Curator of Antiquities and Objects of Art of the Loire, some members of the Friends and the Mayor took place on April 8, 2015 for a survey of the murals of the church in St-Maurice. 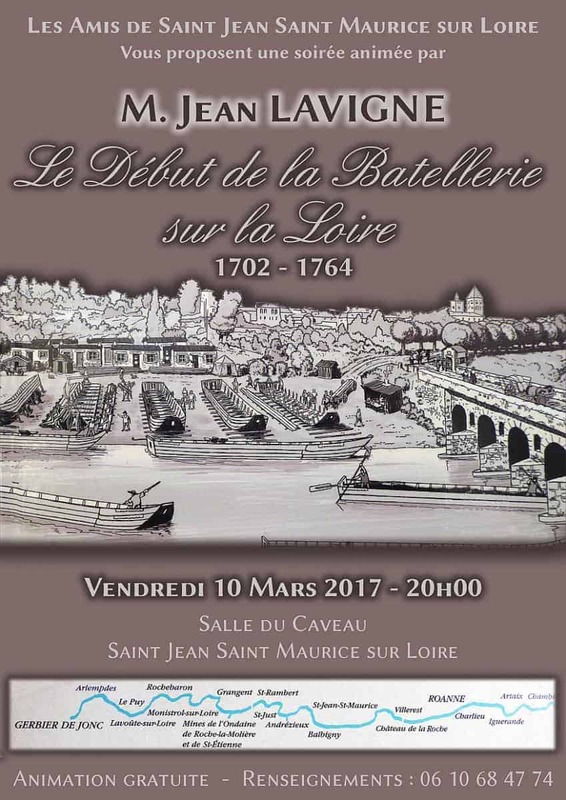 An evening on the Loire shipping industry was organized on Friday, March 10, 2016. In the program: a short film “Rivers and Men” directed in 2002 by Alain Dumas highlighting the links that unite our contemporaries and the Loire River. This projection was followed by a historical presentation of the shipping industry in the eighteenth century by Mr. Lavigne. Finally, a dedication of the book “The flotilla of the Loire high Gerbier de Jonc Roannais” concluded this free animation. 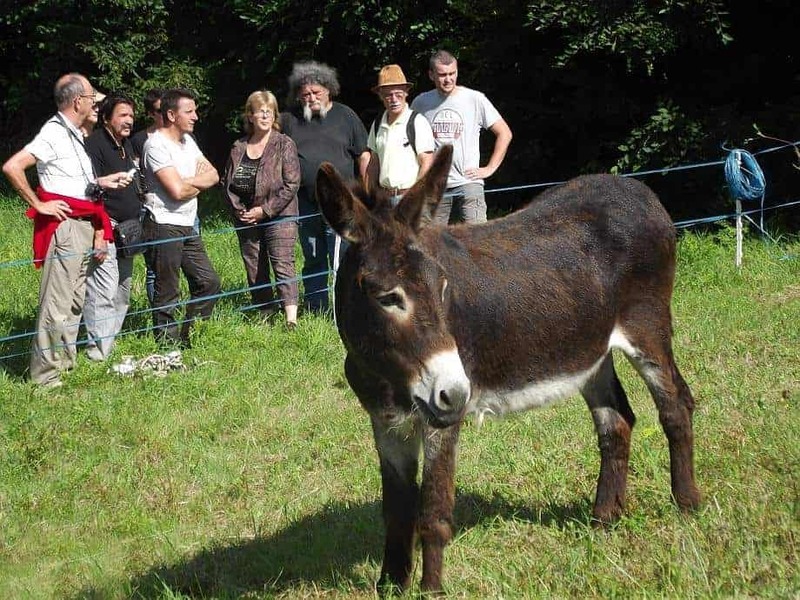 Three travelers: a writer, an ethnologist and a donkey-driver flanked by two donkeys, set off on an expedition to the Côte Roannaise from May 14 to June 19, 2011. 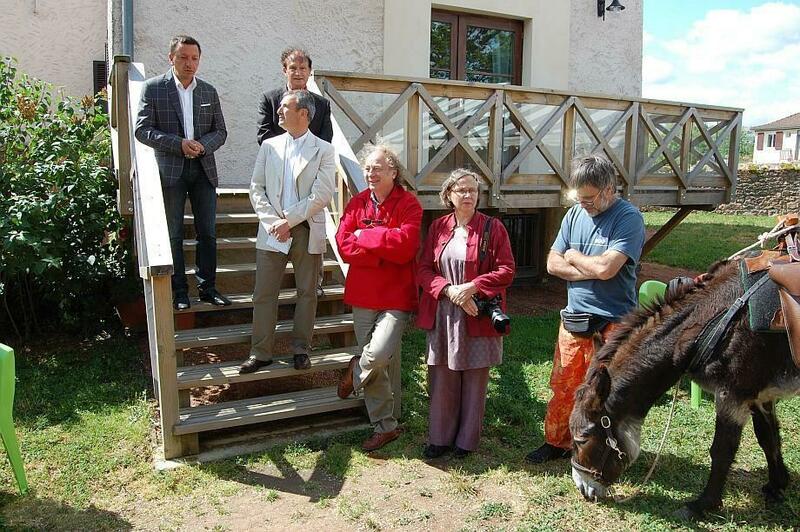 The starting point of this unusual expedition took place in Saint-Jean-Saint -Maurice-sur-Loire and our association was present at the launching of this event on Sunday, May 15, 2011. A discovery of the village was made especially for them to make them appreciate the specificity of our village, its stories, its unusual places. A moment of cordial and warm sharing with Jean-Yves Loude and Viviane Lièvre. 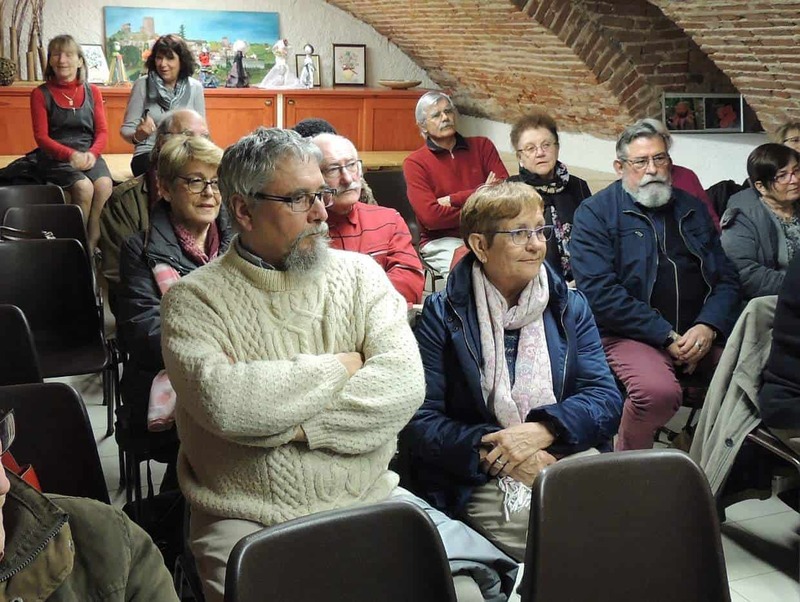 A test walk was scheduled from July 16 to 23, 2012, to attract tourists and walkers to discover the nuggets described in the book by Jean-Yves Loude. The Association of Parents and Friends of Joseph Déchelette organized a visit around the industrial heritage on Sunday, June 24, 2012 in Amplepuis, visit to which we were invited. 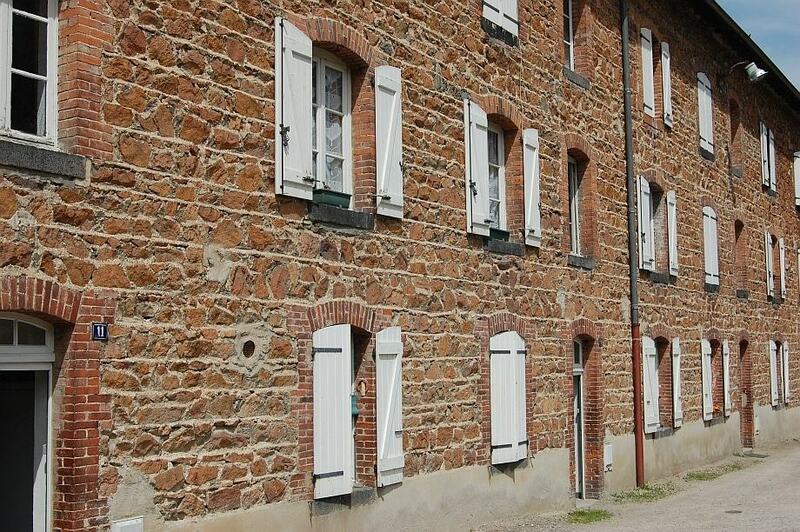 The Déchelette city, which for some years has belonged to the national industrial heritage, is the work of the founder Benoît Déchelette and his sons Eugène and Joseph. 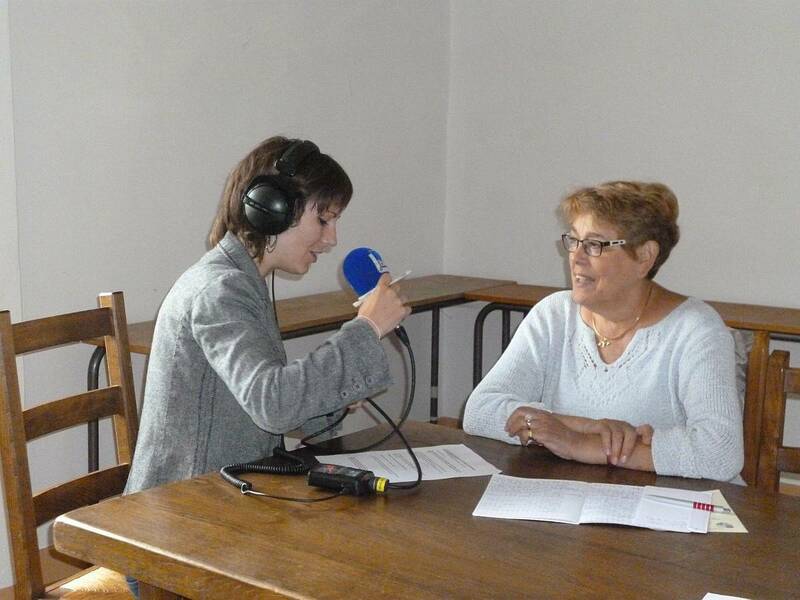 Led by Mrs. Monternier, former president of the Barthélémy Thimonier museum, we were able to understand the organization of the “Wooden Village” and the history of the workers ‘city: factory, school, chapel, workers’ houses. On Friday, July 7, 2017, as part of the program Festiv’étés broadcast on Lyon Première radio, reporter Michel Blanc and three technicians came to install their studio for a live in front of the town hall, Place Saint-Jean. 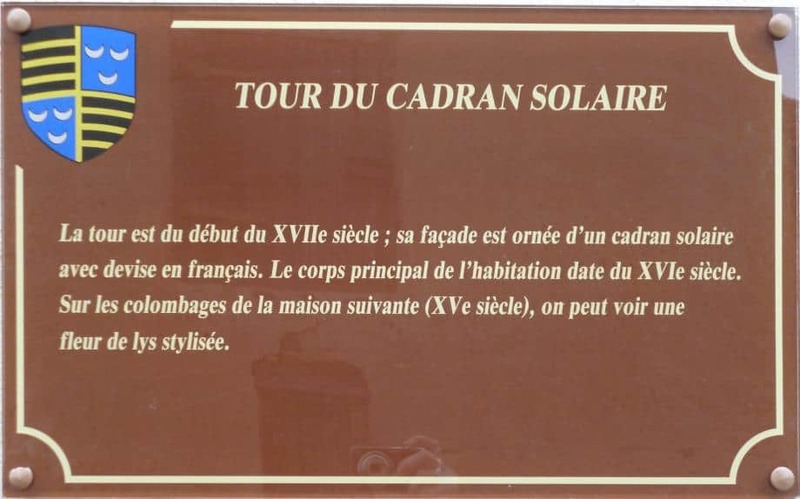 The objective was to highlight the tourist assets of the territories around the Loire river and to present the village. 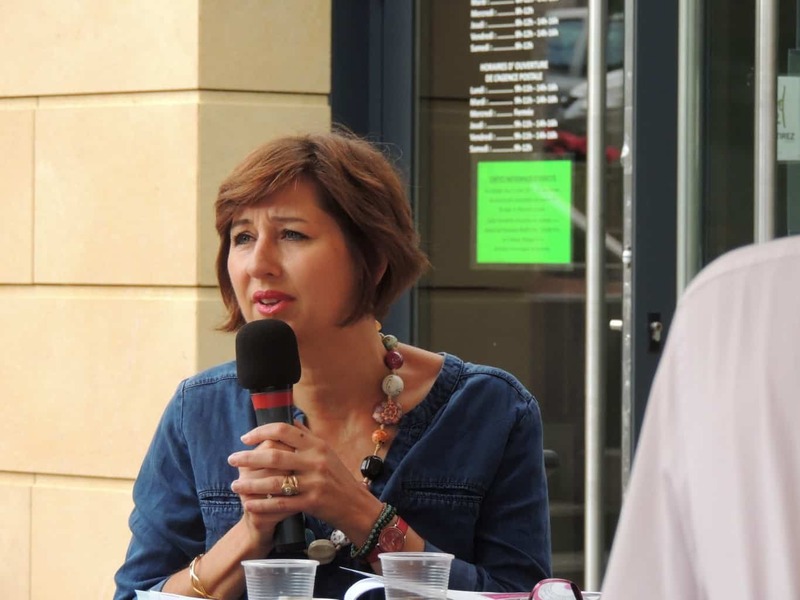 Our association was represented by its president, Nathalie, who related the history of the village, and also commented on the role of our association and its missions of welcome and visits. The international ensemble “Les Délices d’Orphée” directed by Jean-Marie Gardette, head of the Music Collegiate, delighted the public of the church of St-Jean during the exceptional concert given on Saturday, September 27, 2014 by twelve young talents including four soloists. Works by Vivaldi, Bach, Haendel, performed with virtuosity on the harpsichord, cello and violin resounded for one hour and a half, moving everyone deeply. 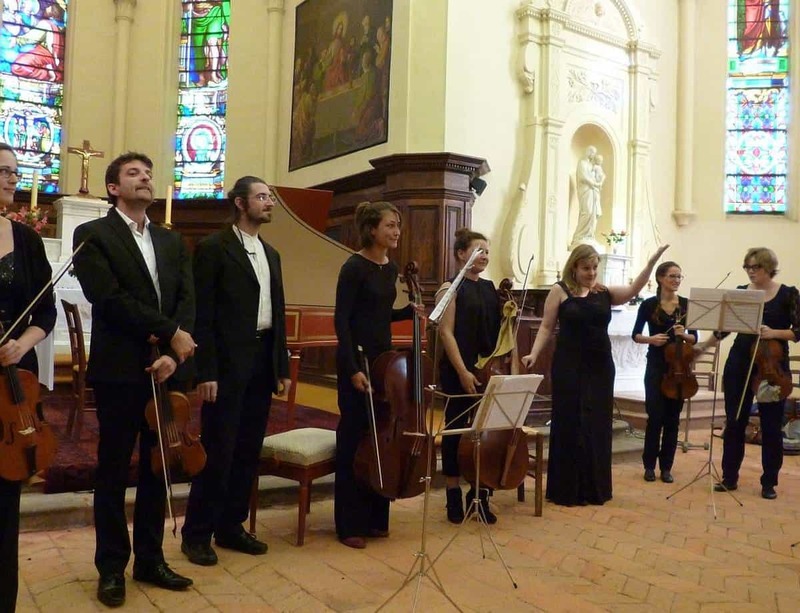 On Friday, August 1, 2014, we received Jean-Marie Gardette, creator of the Collegial Musicale du Roannais, who invited “The tender wishes”, specialized in the interpretation of Renaissance and Baroque music. Darja Zemele, a young artist from Latvia, charmed the audience with her talent. She performed works by Couperin, Rameau, Scarlatti in the church of St-Maurice. 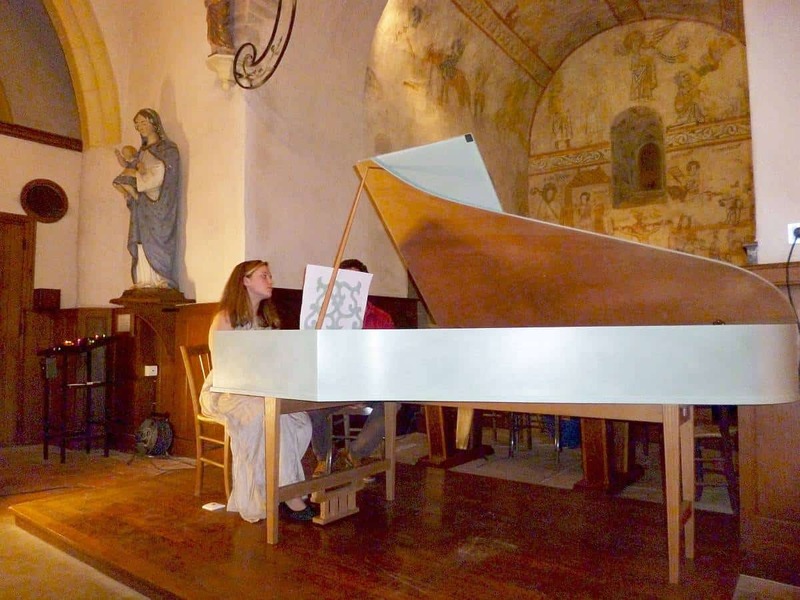 This harpsichord recital conquered the audience. 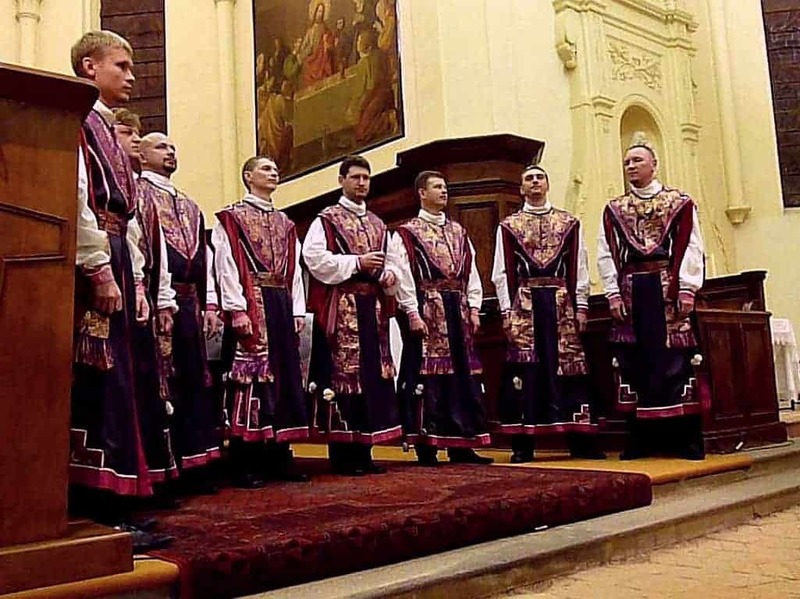 In the first part the 8 singers performed orthodox religious songs, full of contrast, combining softness and power. Their songs are vibratory, the sounds fill the whole church and resonate deeply. The vocal technique is perfectly mastered. The second part, composed of Belarusian, Russian and Ukrainian profane songs,enabled a wonderful journey through the folklore of Eastern countries. It was a pure moment of happiness, for all the spectators (of this evening).